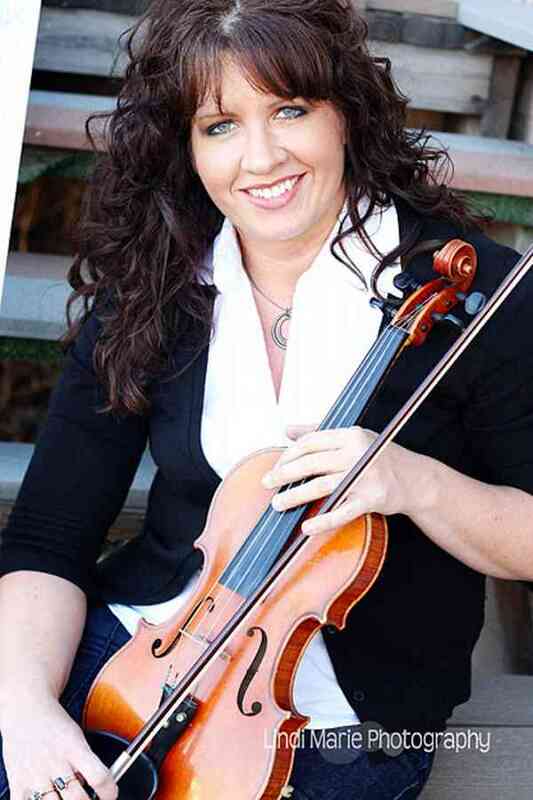 Christy Paxton is the Director of the NWA Suzuki School of Music in Bentonville, Arkansas, and has been a Suzuki teacher for the last 25 years in Missouri and Arkansas. She has completed extensive teacher training, and now leads the Suzuki School with inspired vision, influenced by many great Suzuki teachers. The school has grown to serve over 100 students in violin, cello, and classical guitar. Christy is committed to teaching excellence through lifelong learning, and is an advocate for the Suzuki Method. She founded the Ozark Suzuki Institute in 2016.